Of course, we had to start off the all new Summer Camp Programming podcast with an introduction episode. Isn’t that expected? 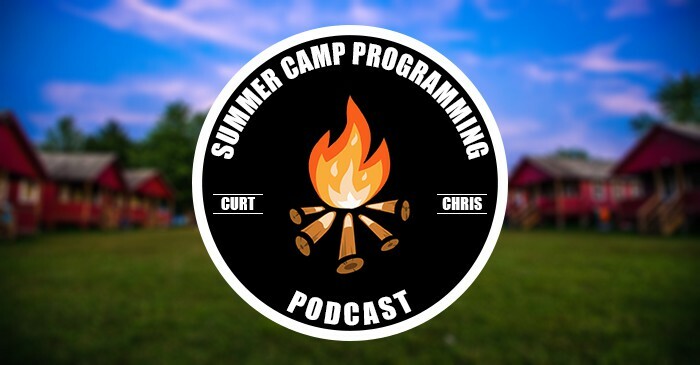 We, Curt Jackson and Chris Kallal, introduce ourselves and talk about what this podcast is all about, as if that wasn’t evident in the name of the podcast.